Eli Shvidler, writing in the Israeli newspaper Haaretz has an interesting analysis to write. 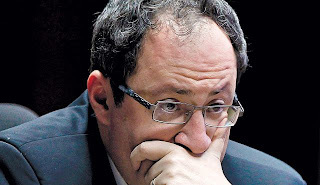 The report titled 'Armaggedon beckons for Gelfand and Anand' discusses the tiebreak format first. Then, it takes up the statistics. 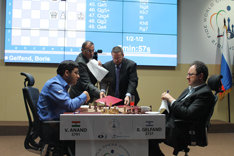 Shvidler writes: The dry statistics are very heavily in Anand's favor. 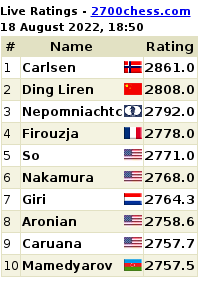 In lightning games, he holds an 8-1 advantage over Gelfand. 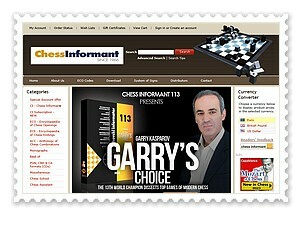 However, Anand's last victory over his Israeli rival was in 2007; since then, they each have one victory.